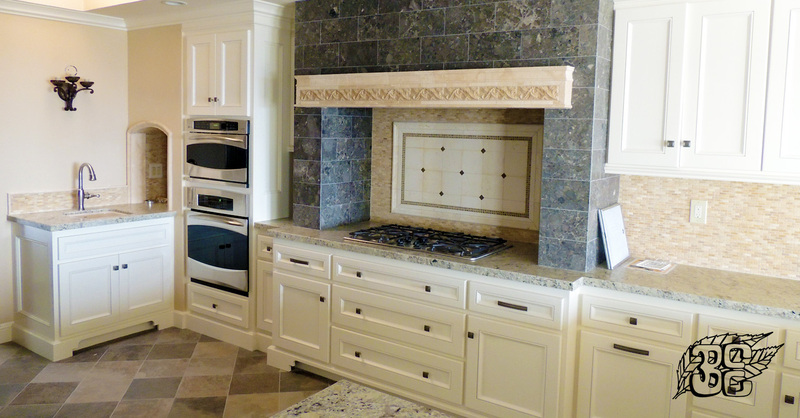 We take great pride in crafting the finest commercial and residential cabinetry. It is our goal to offer superb craftsmanship on every item we fabricate and install. Browse through our website and contact us if you have any questions or would like to discuss your cabinet needs. 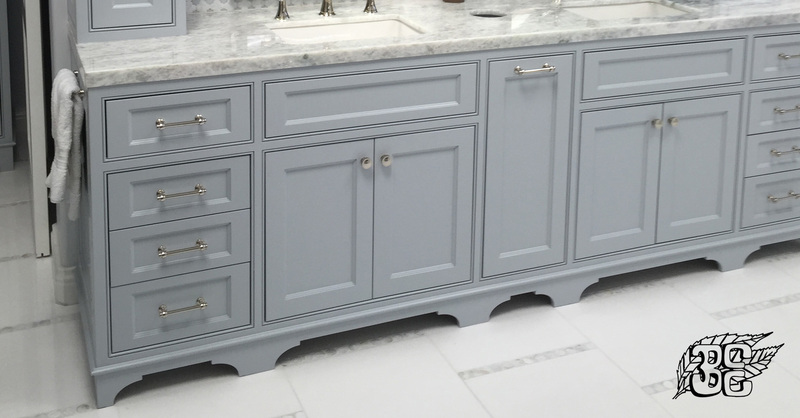 Our unique capabilities, along with state-of-the-art equipment allow us to manufacture commercial cabinetry and commercial casework projects of all sizes. 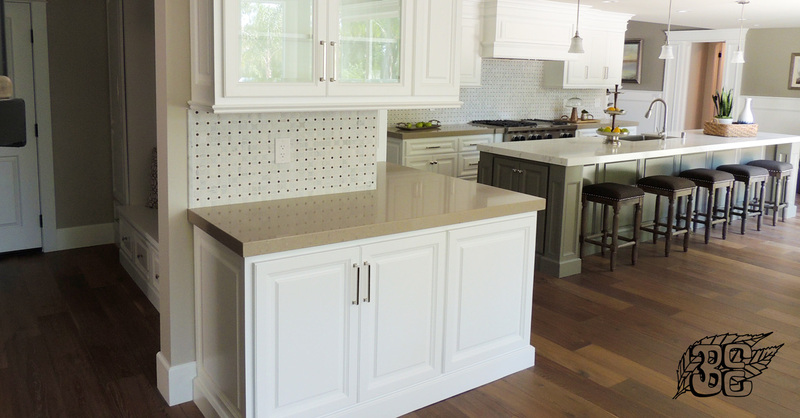 We can help you obtain the beautiful kitchen cabinetry and the kitchen design you’ve always wanted while custom-designing everything to fit your storage needs. Create your own personal space with custom bathroom cabinetry that helps you relax the moment you step into your bathroom. Beyond Custom Cabinets can create custom entertainment areas, bars, wine rooms, fireplaces, and other unique touches that make a home truly extraordinary. © 2019 Beyond Custom Cabinets, Inc. - Commercial & Residential Cabinetry. All Rights Reserved.